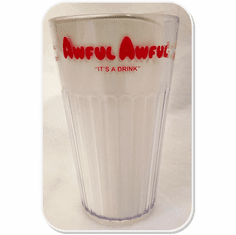 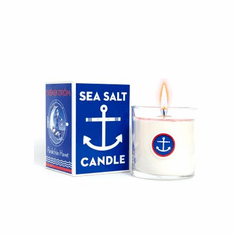 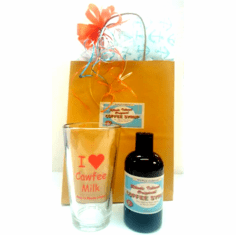 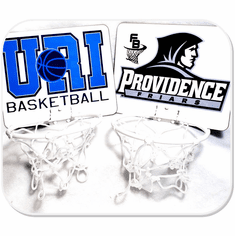 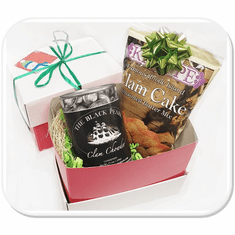 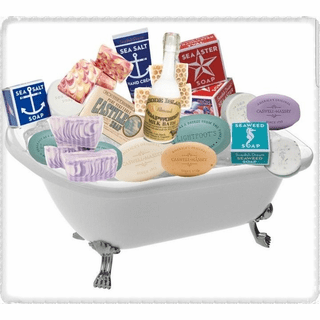 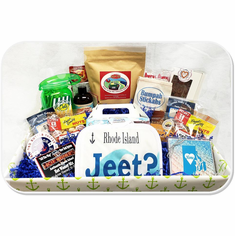 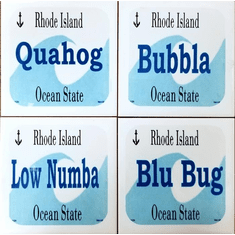 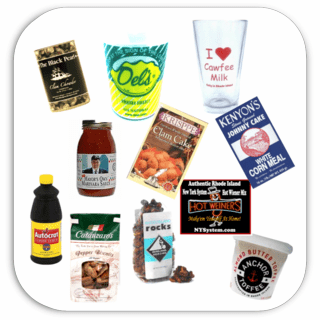 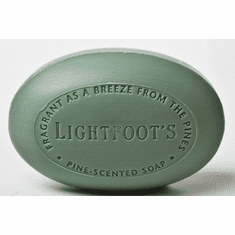 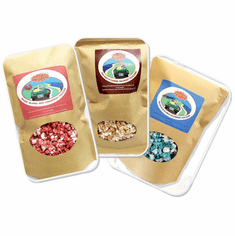 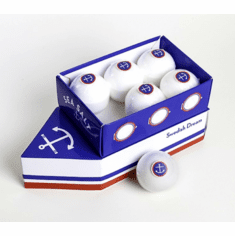 Rhode Island Gifts & Baskets,Chowder, Lightfoot's, & More! 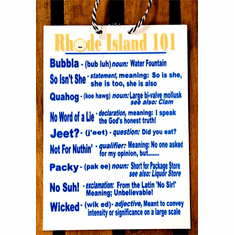 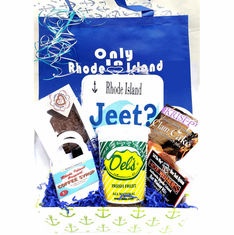 Only In Rhode Island Bestsellers! 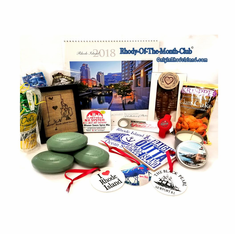 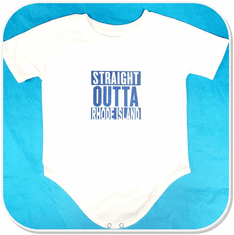 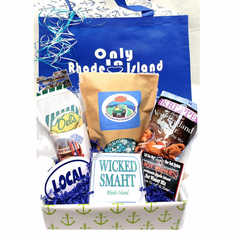 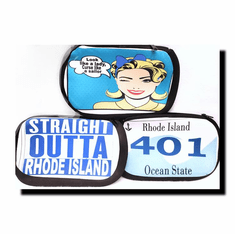 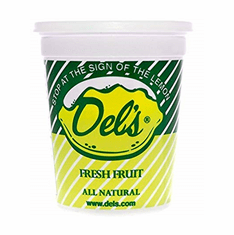 Thank you for shopping Only In Rhode Island, the original source for Rhode Island made products, Rhode Island gifts, and Rhode Island gift baskets! 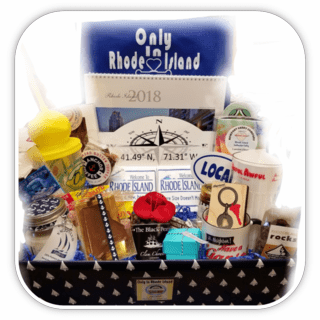 We're celebrating our 16th year in business and we continue to bring you all your traditional favorites like Del's Lemonade, Coffee Syrup, and Lightfoot's Pine Soap as well as Rhode Island's latest and greatest creative finds in Artisan Jewelry, Bath & Body products, Home Decor, and Ocean State Style. 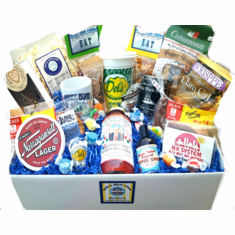 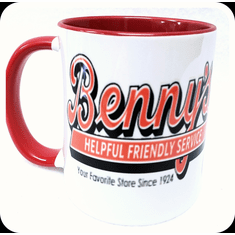 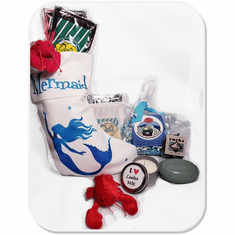 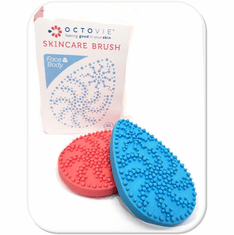 We collect the Best-of-the-Best and offer the most unique gifts and gift baskets you'll find anywhere! 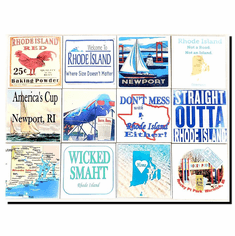 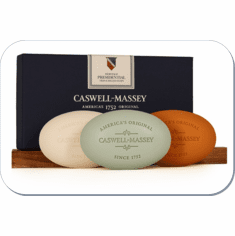 As our name suggests, everything we offer was created in Rhode Island, in many cases by artists and artisans whose work is recognized throughout the world. In showcasing this work we hope to contribute to, and encourage, the spirit of creativity in our everyday lives. 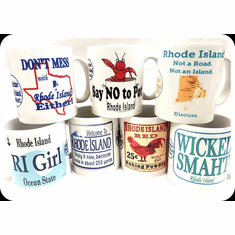 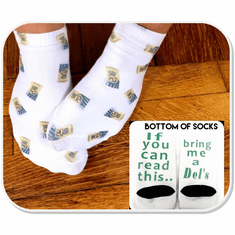 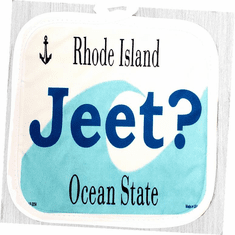 Most of the products found at Only In Rhode Island are unique, one-of-a-kind gifts, usually with an interesting story to tell. 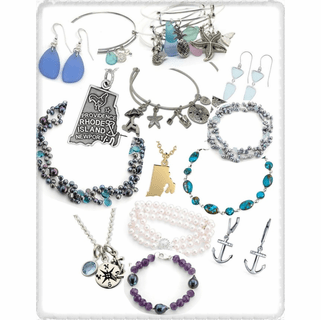 We believe there is tremendous value in work created by human hands ~ not to mention human hearts and minds. 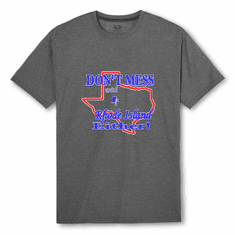 We think you will too. 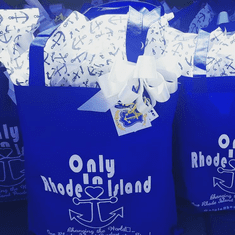 We hope that your visit to Only In Rhode Island will not only brighten your day, but also serve to remind you of the wondrous scope of human possibility.